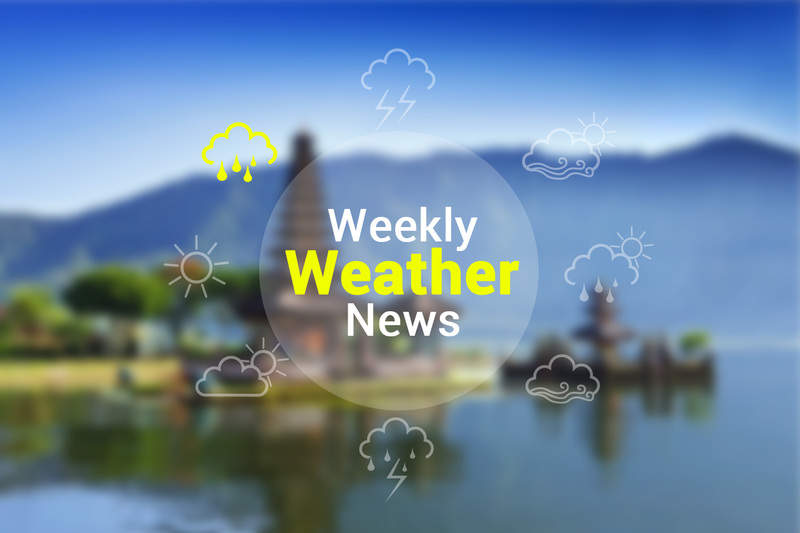 Rainfall which can be accompanied by lightning and short duration of strong winds is foreseen this week, and high potential of sea waves that can reach 2.0 meters or more around the southern part of the Bali Strait, Badung Strait, Southern Lombok Strait, and the South Indian Ocean. Beware of the potential for rain accompanied by lightning and strong winds with a short duration in South and East Jakarta areas during the day and evening. 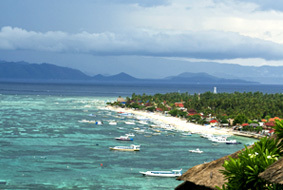 Moderate to heavy rain accompanied by lightning, thunder, and strong winds is expected in the areas of Mataram, West Lombok, East Lombok, North Lombok, Dompu and Bima during the day until night, moreover, beware of wave heights reaching ≥ 2.0 meters in the South Lombok Strait, South Alas Strait, South Sumbawa Waters, and South Indian Ocean NTB. The potential for rain accompanied by lightning is also expected in Ruteng. In addition to 2.0-meter high wave potential in L. Sawu, western Sumba Strait, southern waters of P. Sumba, and southern Indian Ocean NTT.